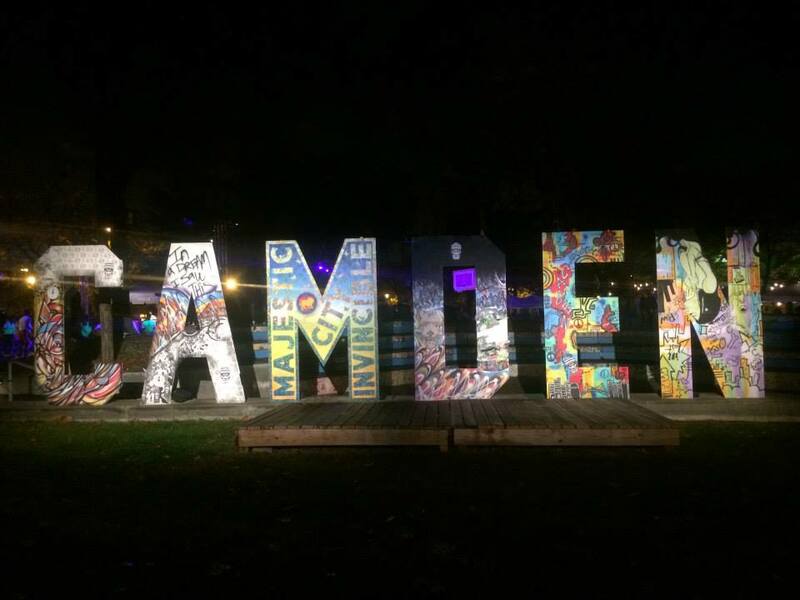 In Camden, New Jersey, the establishment of a free nighttime festival called Camden Night Gardens has reanimated a forgotten urban space while also celebrating local culture and talent. Despite its ultimate success, the project was not without challenges: The festival grounds are located on the former site of Riverfront State Prison, which was demolished in 2010, and its surrounding area is one of the poorest and most dangerous neighborhoods in the country. 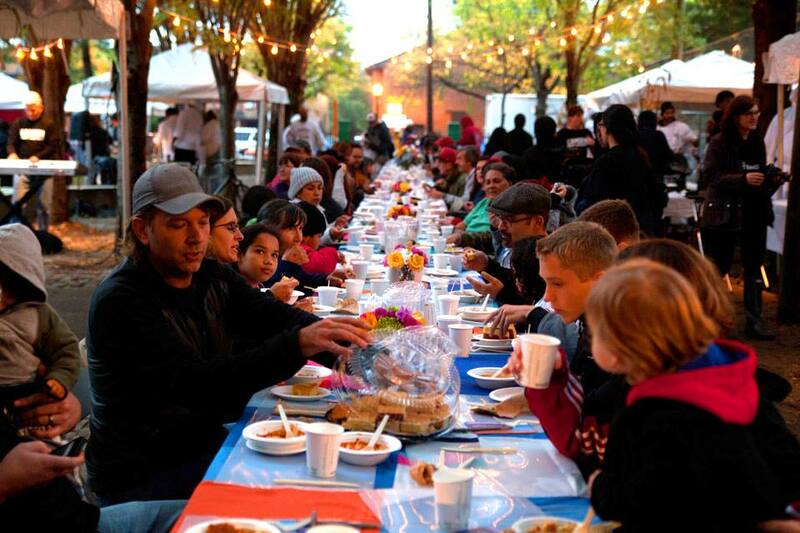 In partnership with Nuit Blanche New York, Cooper’s Ferry Partnership hosted the first Camden Night Gardens in the spring of 2014, after receiving funding from the Kresge Foundation. 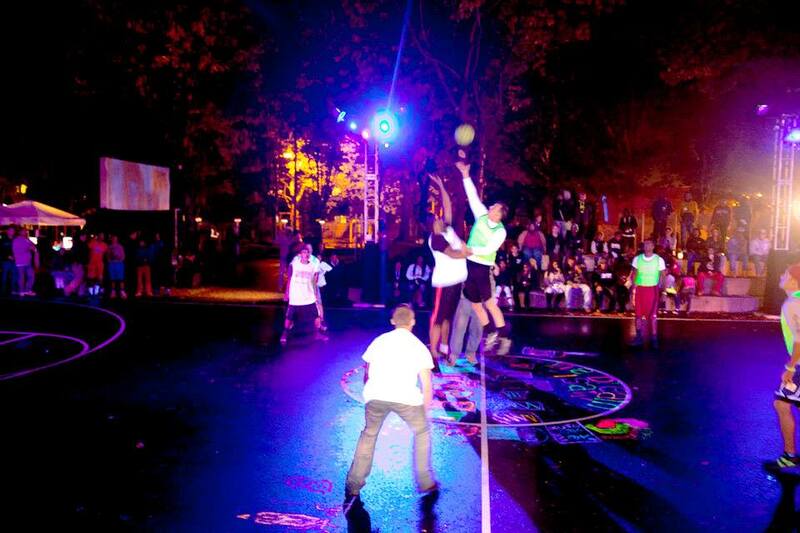 3,000 people showed up to celebrate the talents and creativity of their neighborhood, and the festival featured a host of events, local artists, live music, large design installations, BMX performances, food and games. Since its inauguration, the Camden Night Gardens has seen several iterations, each with wildly creative exhibits and events. The festival has become a source for reclaiming and re-imagining the riverfront and several vacant lots within the neighborhoods as a places and community assets. It has instilled a greater sense of place and safety in the area and allowed people to experiment on the site until longer-term plans are solidified.